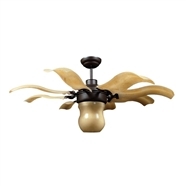 EAGLE is inspired by the majestic, wild nature of the mountains in Scandinavian areas. Fan blade are made from Balsa wood - a super lightweight wood that used in industrial design or aircraft industry, industrial sound insulation.… Designed with large and wide wings, tilt and curved in the blade tail, combined with the super-intelligent DC motor, power-saving , EAGLE delivers extremely cool airflow and spread across the room. 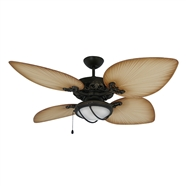 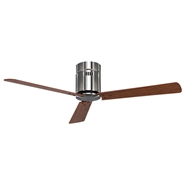 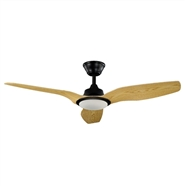 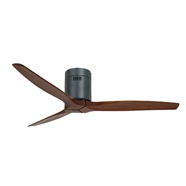 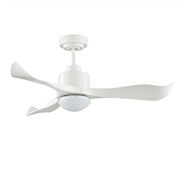 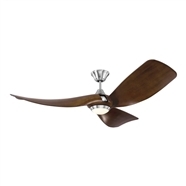 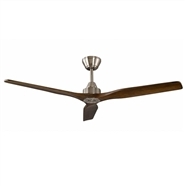 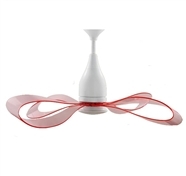 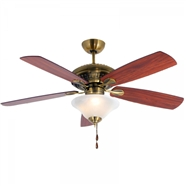 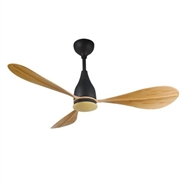 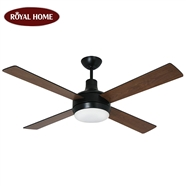 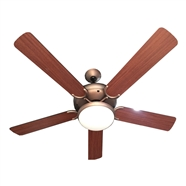 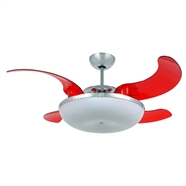 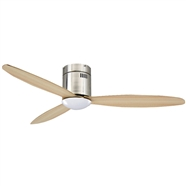 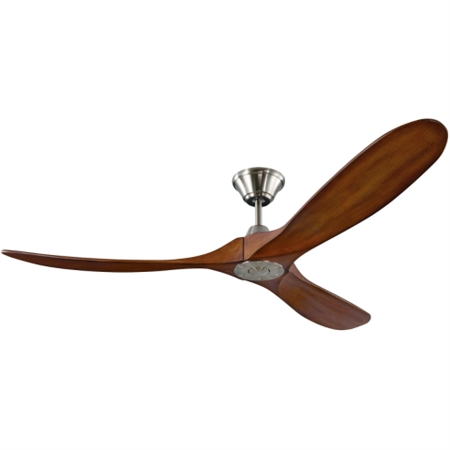 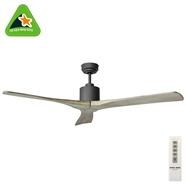 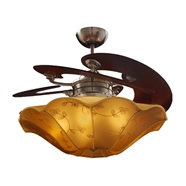 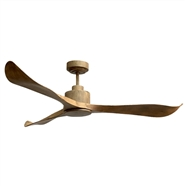 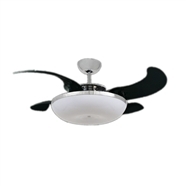 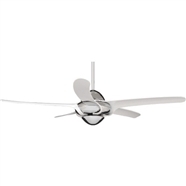 This fan style are uitable for both indoor and outdoor use due to its pure, natural design . 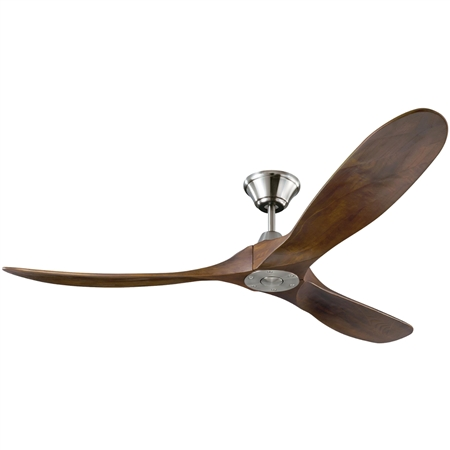 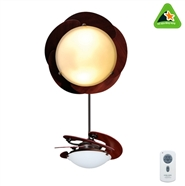 EAGLE can confidently bring a cool, cool atmosphere of nature to your home. EAGLE – a perfect creation and class.